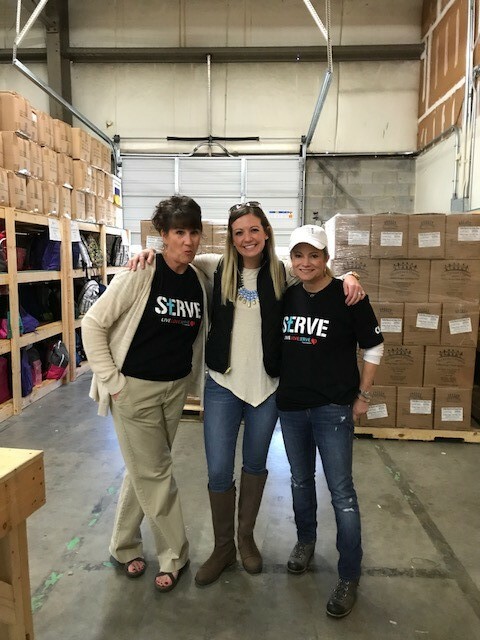 Theresa Gantt, Michelle Lambert and Kimberly Jones all took time to volunteer at Backpack Beginnings and WOW what an experience they had! North Carolina is sadly ranked 9th in the country for “food insecurity”. That means, there are a lot of kids going without food. 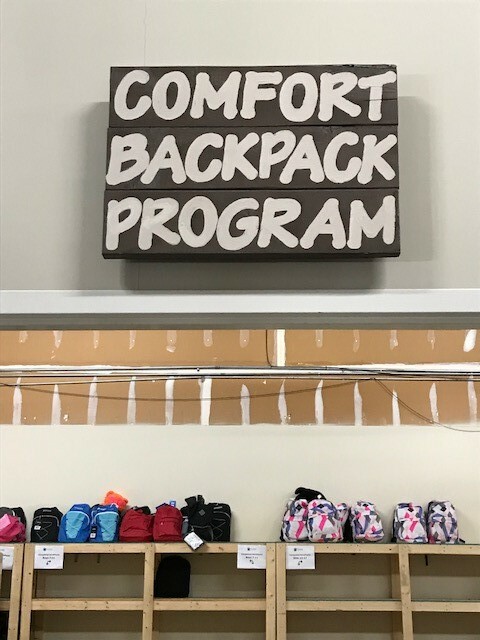 This program supplies children in need with a backpack each weekend full of food. The children receive the backpacks on Thursday at school and return them on Monday. Each week volunteers pack, drive, drop off and pick up backpacks from schools located in Guilford County. New families are added quarterly. Scott Hix, Theresa Gantt and Kimberly Jones are planning to return next Thursday to volunteer again! To learn more or get involve with Backpack Beginnings click here. Copyright © 2019 CBI, all rights reserved.